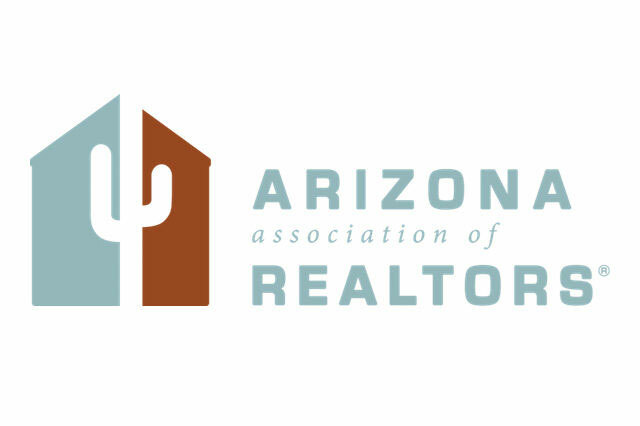 The National Association of REALTORS®, along with the Arizona Association of REALTOR® and the Santa Cruz County Board of REALTORS® advocate on behalf of REALTORS® to foster a sound and dynamic national, state, and local real estate market that creates vibrant communities in which to live and work in. 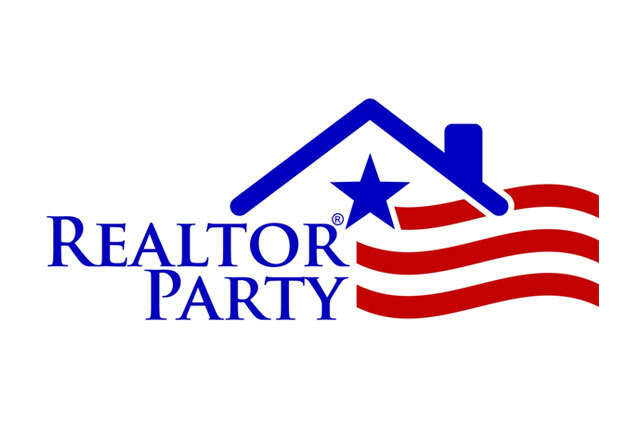 When it comes to protecting private property rights, REALTORS® must be politically active. If not, who will take on the responsibility of protecting the values and rights we hold dear? 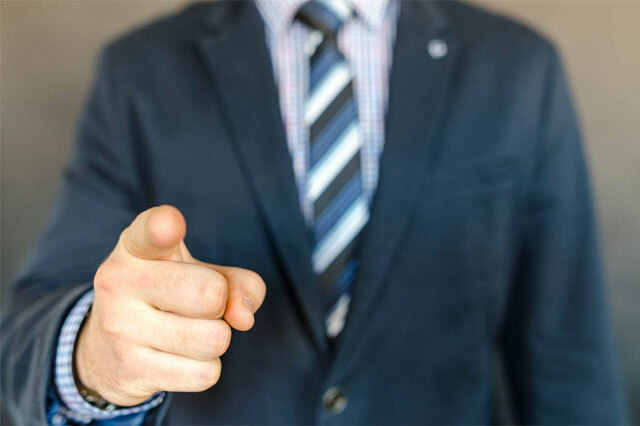 Be assured that someone will—someone who may not value wise business planning and could threaten property owners and their rights. If REALTORS® do not speak out, get involved and help shape the discussion, someone else will. No one knows a community better than a REALTOR®. REALTORS® know the lay of the land, the families, the best schools, the neighborhoods and the leaders of any given area. REALTORS® work in every community in the nation. REALTORS® are on the front line as defenders of real estate issues. 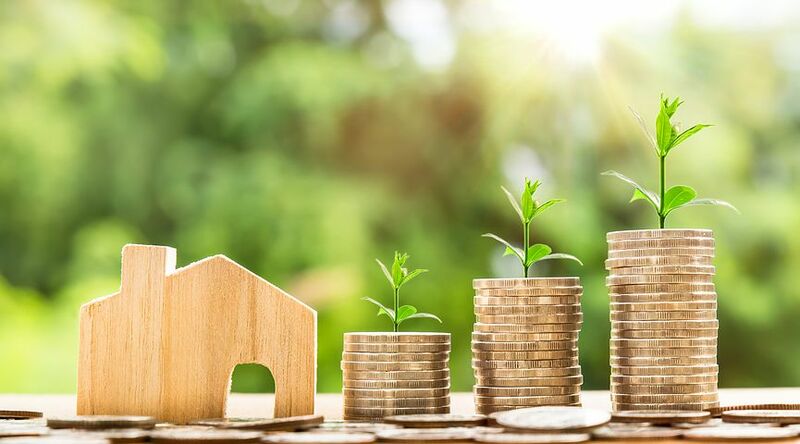 Now more than ever, it is critical for REALTORS® across America to come together and speak with one voice about the stability a sound and dynamic real estate market brings to our communities. Together we can keep the dream of home ownership alive for this country. 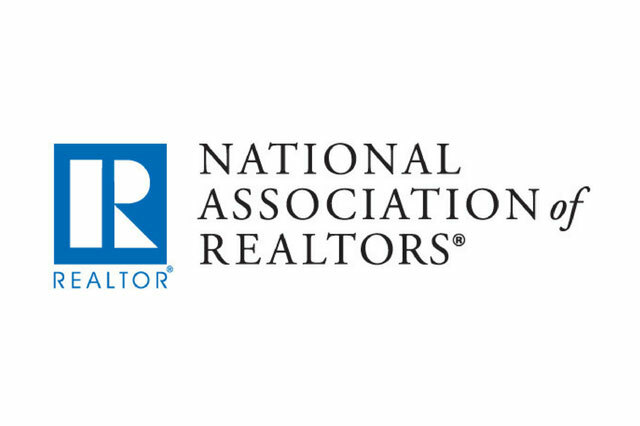 NAR will send you Calls for Action whenever there are bills under consideration by Congress that we feel require mobilizing the collective power of our 1.1 million members in support of, or in opposition to. It is there goal to limit these Calls for Action to only those bills of major importance. So please take the opportunity to make your voice heard. 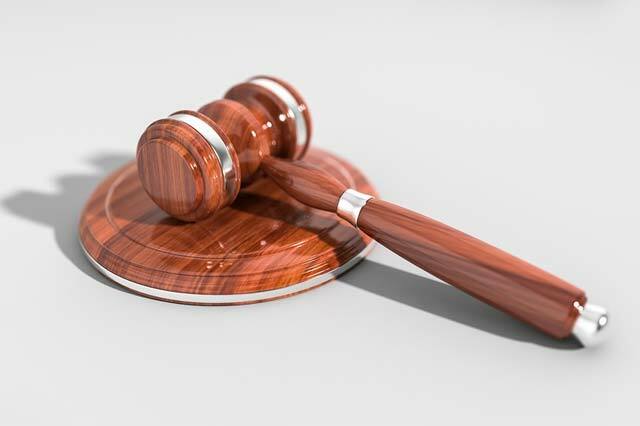 Learn about the Santa Cruz County Board of Realtors® advocacy, government affairs, and grass root efforts at the municipal and county levels. 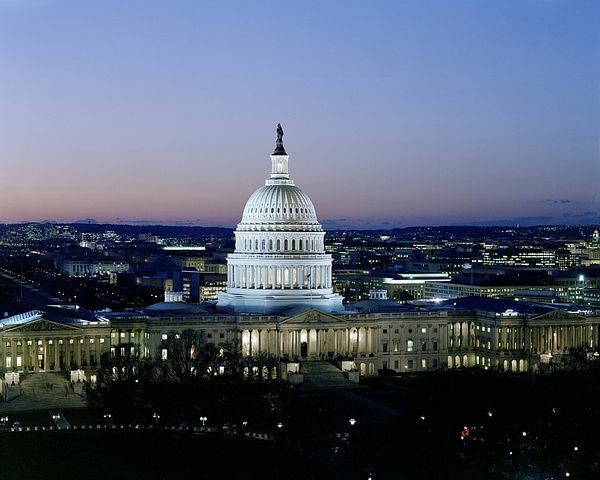 Get involved with AAR's Government Affairs Committee. Sign up for the Capital Insider, learn about state legislative house and senate bills that AAR supports,and legislative links. 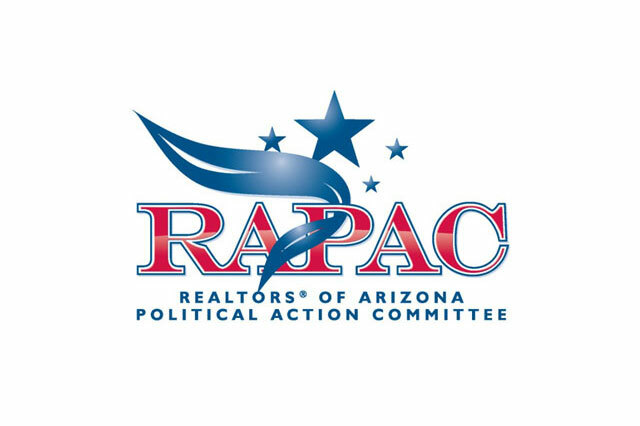 REALTORS® of Arizona Political Action Committee, is a voluntary, nonprofit, unincorporated group which allows REALTOR® members to collectively and effectively participate in political affairs. RAPAC is not affiliated with any political party and is non-partisan in its support of candidates. 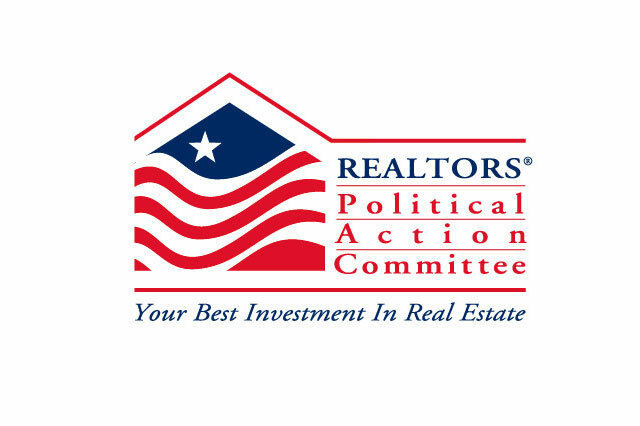 RPAC is the voice of REALTORS® on Capitol Hill. 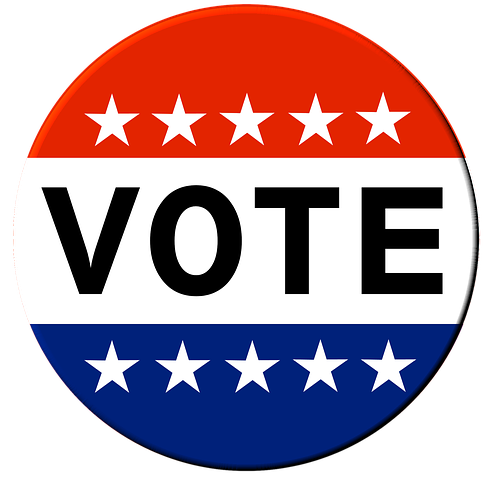 Since 1969 RPAC has been promoting the election of pro-REALTOR® candidates across the United States. Access websites for Municipal, County, State and Federal Legislators. Get acquainted with their political agendas and what they do to protect private property rights. Access state and federal bill trackers, and learn what house or senate bills are currently being considered. Locate your congressional and legislative districts by entering your home address. Mapping also displays outline of school districts, county outlines, township, and American Indian Reservations. 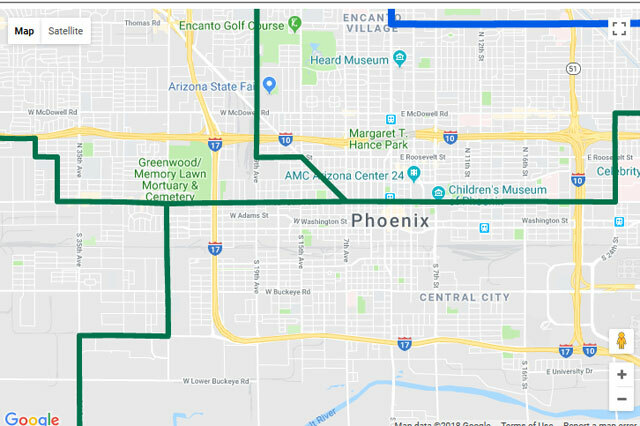 The decisions made by elected officials affect our lives every day, from the taxes we pay to the roads we drive on to the schools our children attend. That's why it's important to participate in the political process and help choose your elected officials by exercising your right to vote. As stewards of our communities, it's important to work together and find common ground in order for our communities to prosper and flourish. 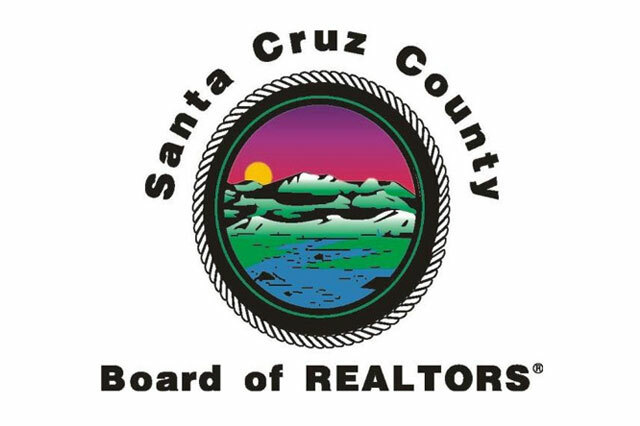 Santa Cruz County Board of Realtors® encourages our municipal and county government officials to work side by side with local stakeholders.